We are proud to be supporting congregations for Family Promise of Western Waukesha County. Read below for more information about Family Promise, and consider being trained to serve in this important outreach ministry. What is Family Promise of Western Waukesha County? 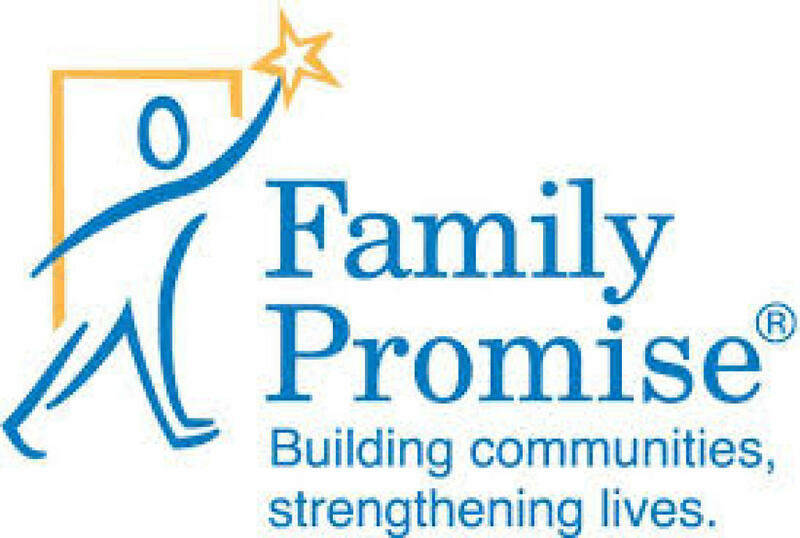 Family Promise of Western Waukesha County, an affiliate of Family Promise, is a 501(c)(3) organization which assists local homeless children and their families. Families facing a housing crisis are provided with overnight shelter, meals and support services with the goal of achieving permanent housing and sustainable independence. They benefit from a safe, homelike environment where families can stay together, interaction with caring volunteers, and intensive case management help for finding housing, jobs, and needed services. Family Promise serves families with children without regard to race, religion, gender or age. Families generally stay 45-90 days providing they are adhering to guest guidelines and are making progress in their own efforts toward self-sufficiency. Each Night of Hosting Families settle in, relax and meet the coordinators and the evening volunteers. At 6 PM, dinner is served family style. Guests and volunteers share the meal together. Families are responsible for their children and help with clean up and chores. After dinner, volunteers fellowship with families. Hosts and their families play games, help with homework, watch videos, or just talk. Food for lunch is available in the kitchen area and parents make sack lunches for their families for the following day. Adults turn in around 10 PM; children at appropriate earlier bedtimes. Wake up is around 6 AM. Two volunteers spend the night at the congregation and breakfast is served around 6:30 AM. The Family Promise van picks the families up at 7 AM. 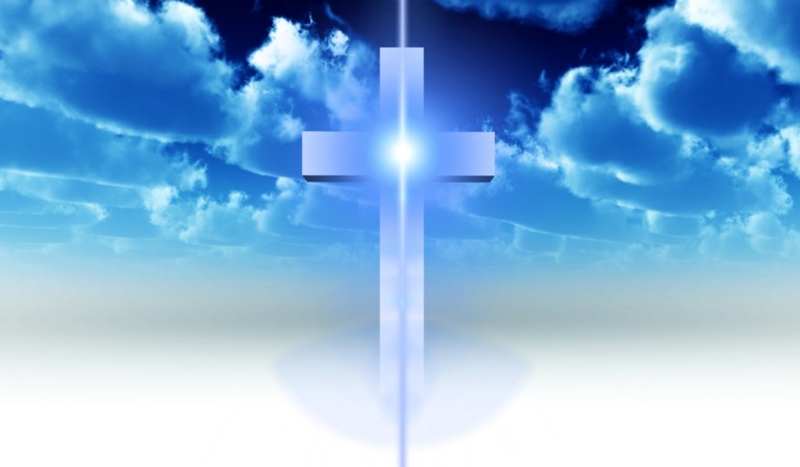 We support Christ the King in Delafield four times a year, people sign up to help one time each time we support. This is not a huge commitment and an easy way to help those less fortunate. We offer regular training opportunities for volunteers. CLICK HERE FOR FAMILY PROMISE TRAINING INFO. To learn even more about Family Promise of Western Waukesha County, VISIT THEIR WEBSITE.